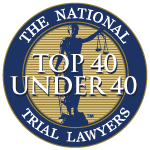 Charges of Extreme DUI in Mesa, Arizona result from driving under the influence with a blood alcohol content (BAC) above .15 but less than .20. The Maximum penalty is 6 months in jail. 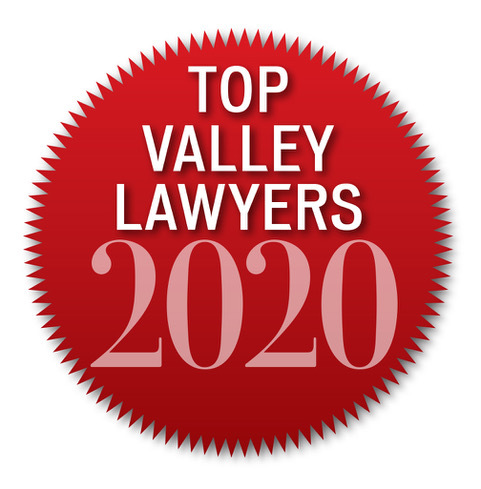 However, if convicted of Extreme DUI, the minimum penalty is 30 days in jail, $2700 in fines and one year with the ignition interlock. If this is your second DUI the mandatory minimum is 120 days. 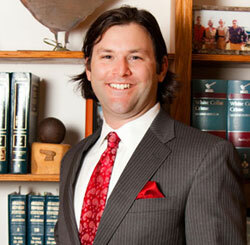 MesaExtreme DUI Attorney Aaron Back aggressively defends vehicular cases. 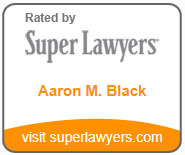 Many of Aaron’s Mesa Extreme DUI defense cases result in substantially reduced charges. 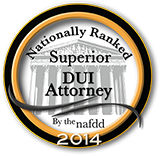 It is important to have a DUI attorney on your side. 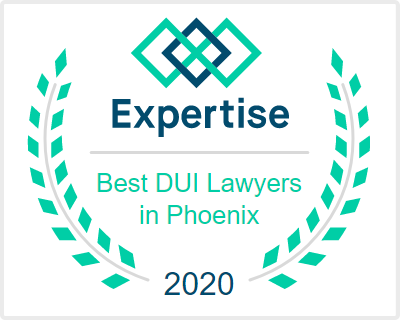 To learn more about criminal defense attorney Aaron Black's extreme DUI defense in Mesa Arizona, click here to contact him today!